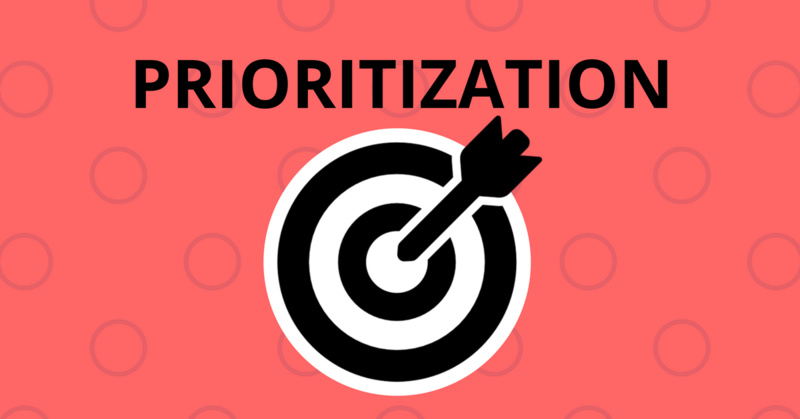 Prioritization is arguably the most important skill for any individual to acquire and spend time honing. If you think of the truly impactful, amazing people you know, that are operating 10x above their peers, chances are they have an uncanny ability to prioritize. They might work hard, yet they are not rushing and not particularly stressed. But somehow they achieve amazing results. In fact, they often have an enviable calmness and a sense of clarity around them. These could be entrepreneurs, business leaders, people climbing the corporate ladder, or people excelling in their field, what ever it is. In fact, you can find them in all kinds of professions – developers, marketers, customer service consultants, sales professionals, human resources, finance, legal, etc. There are also incredible examples who are full-time parents, volunteers, or students. So what’s the secret of these high performers? How do they achieve so much more than the rest of us without even breaking a sweat? The answer is simple – they decide what’s important, and then they do the important things. These two distinctions are equally important, but today we’re looking at prioritization – the act of deciding, or choosing, what’s most important. 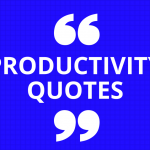 If you’re wondering how to be more productive, start with prioritization. 2) Be intentional and proactively decide how your day will unfold. 3) Choose 3-5 small, but meaningful actions to do that day. 4) Each action should be achievable in under an hour. Prioritization is effectively about making choices. It’s seeing all of the options available to you and honing in on what is really going to move the needle. It’s having the maturity to know that you can’t do everything now. It’s an acknowledgement of the reality that the fewer things you choose to do, the better you’ll be able to do them. Right now, prioritization is more important than ever. Never before have we had access to so many ideas implanting thoughts about other things we should be doing and access to resources on how to do it. If I get an idea to do something, chances are I can delve into it, find examples of others doing that thing, learn how to do it, and next thing you know, I’ve added something completely new to my day. This is an amazing time we’re living in! But equally, we can so easily get side-tracked (and before you know it I’ve spent half a day on something I didn’t even know existed at the start of the day!). In order to prioritize and use our time wisely, we need to have a clear understanding of where we’re headed – something we’re aiming towards. This can be a vision or even your values, but the more concrete it is the better – which is why I prefer to focus on a goal. Knowing your goal gives you a frame of reference against which you can judge all the possible things you could be doing. Will this thing move me closer to my goal? Which option is more likely to get me closer to my goal? What is the most impactful thing I could do to move closer to my goal? These are the questions that high performers are constantly asking themselves. 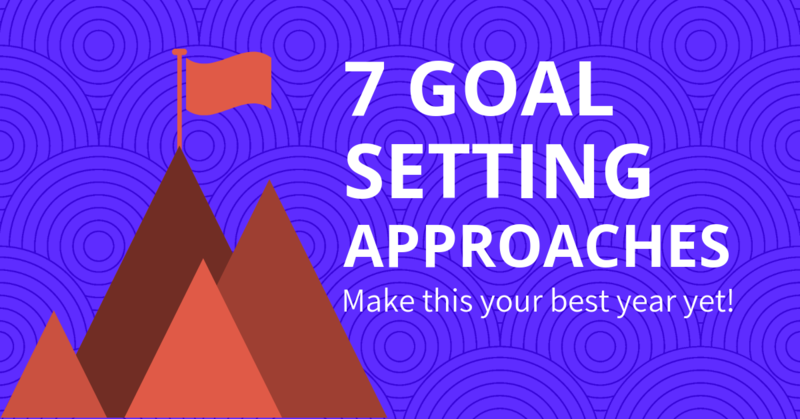 Don’t make the mistake of having too many goals either – these need to be prioritized too! Yes it might be nice to increase customer satisfaction, reduce costs, have a record sales month, and expand your product line, but it’s not realistic to do these things at the same time (especially as these are somewhat conflicting). You need to choose which one to focus on now. Which goal will give you the best results? Choose one for now and you can switch to another once you’ve made progress against that one. With a clear goal in mind, you can prioritize how you spend your time. The key is to take action towards your goals each day. Which also means that you say ‘No’ to a whole lot of other options and refuse to get sidetracked. The foundational habit here is starting each day with a clear set of high priority actions. By proactively planning your day, it’s you who decides what’s really important and you who creates your day. Remember, it’s not the quantity of things you get done, it’s all about doing the right things. Don’t think you’re being lazy by refusing to do other tasks that are not in alignment with your goal. We’re actually being lazy when we don’t force ourselves to decide what’s the most important! Almost all of the top thinkers on prioritization theories and frameworks agree that being highly effective, comes down to how well you prioritize your day. 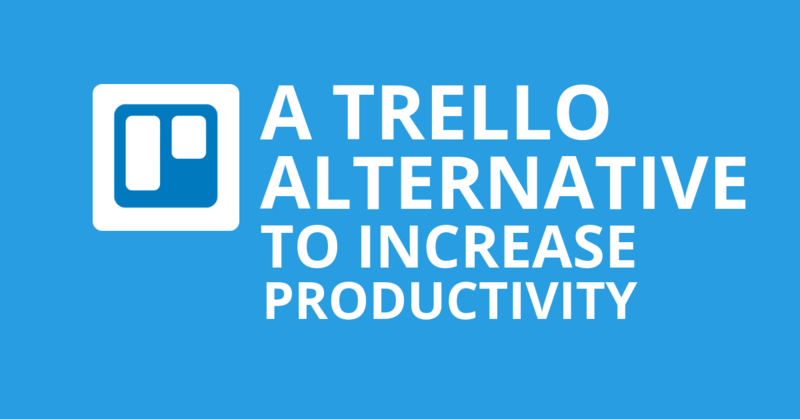 The Actioned App is designed to help make daily prioritization easy – but you can also use the same theories with something like a simple post-it note. Here’s how to prioritize so that you accomplish more of the important things. Don’t just let the day happen. Deliberately take 5 minutes to plan – either first thing in the morning or the night before. 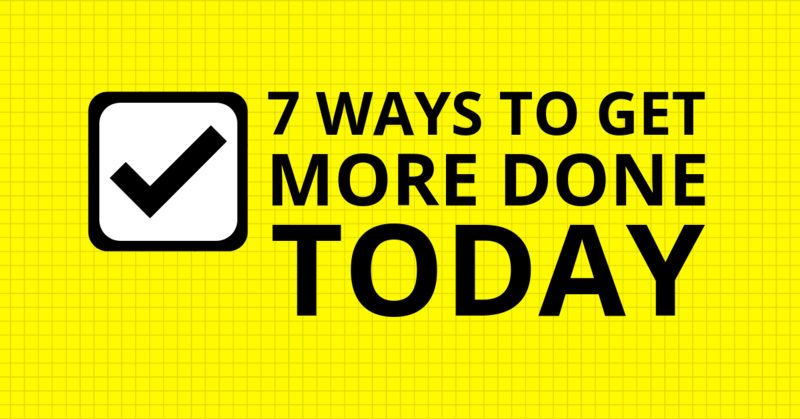 Here’s how to write an effective daily action list. Think about how you want to feel when the day ends. What do you want to have accomplished? Aim low – yes, seriously! Instead of coming up with a shopping list of things you’d like to do, restrict yourself to 3-5 things. Then get into the habit of actually doing them! Attack the day with laser focus and stick with it until those things are done. If you get into the daily prioritization habit you’ll be amazed at the results you’ll achieve. The cumulative effect of consistently taking the right actions (instead of floundering around doing thousands of unprioritizated tasks), makes a huge difference to your productivity. 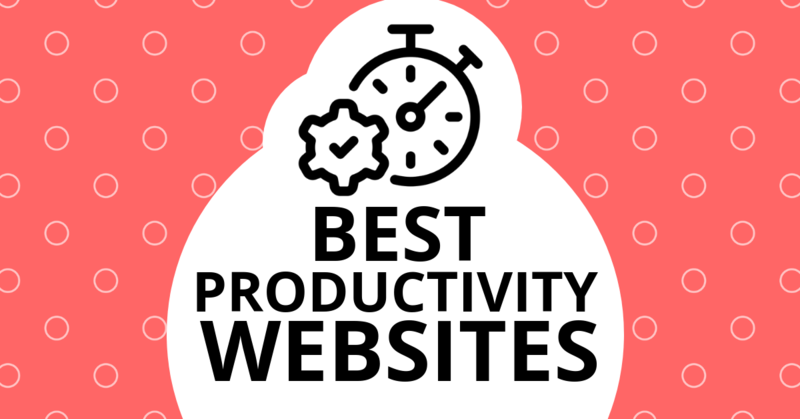 Soon, others will be wondering how you get so much done without working like a crazy person!